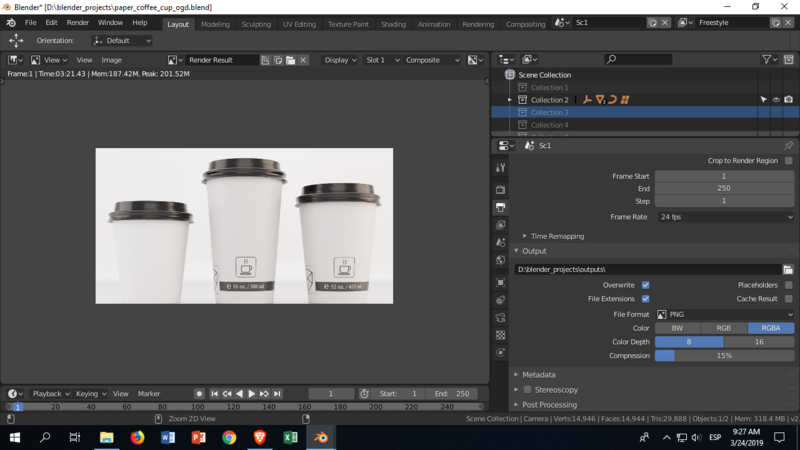 How to set Output path correctly for a Single Image render? I know this is such a basic question, hence I cannot find similar question to this. But after rendering nothing appears in the folder. Why? 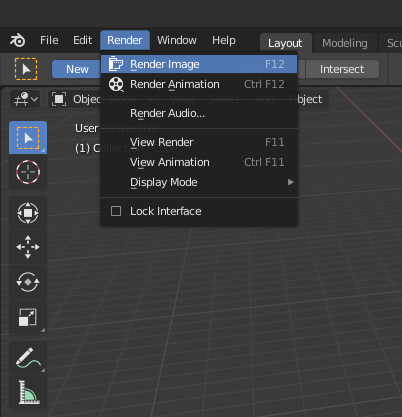 How can I change the default render directory to a relative directory? I'd like to set the width and height of my rendered image to: 1200 * 628 (for a Facebook PPL). How do I do that so it is the default size output? I've change the path, should I do something else? 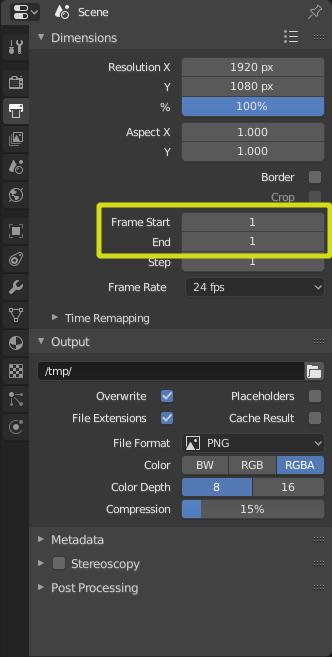 If you are Rendering single image Image using the Render> Render Image menu or f12, Blender will not save the image automatically. 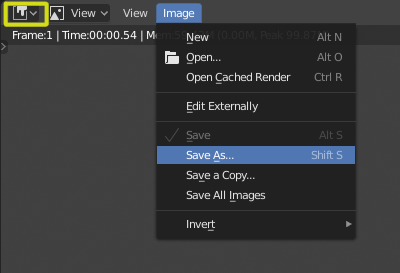 You have to save it manually, by clicking Image option located at the left of Render Result dropdown and select Save as (or press Shift+s while in the image editor). A new window will open where you can choose where to save the file. 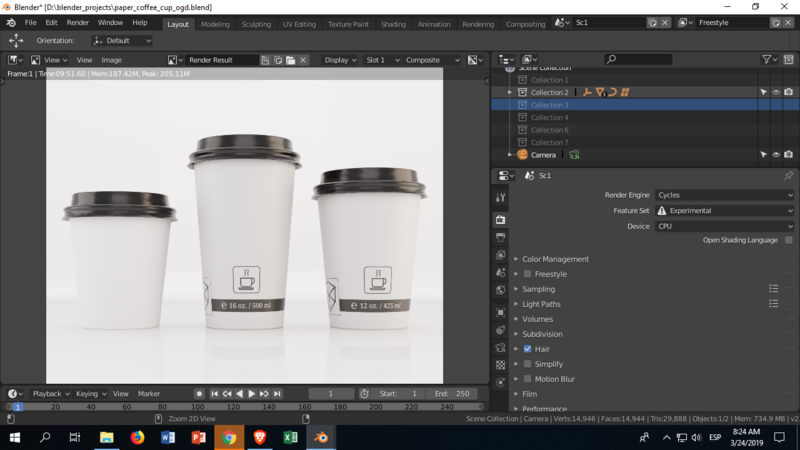 If you want to save the image automatically you can render as animation. Set the frame range to a single frame. 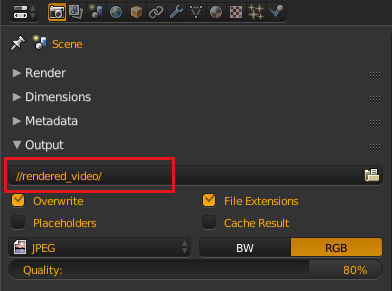 Then render using the Render animation option or F12. Note that 2.8 has different panel for output. Dimensions and frame range can be set there as well. Not the answer you're looking for? Browse other questions tagged rendering interface or ask your own question. 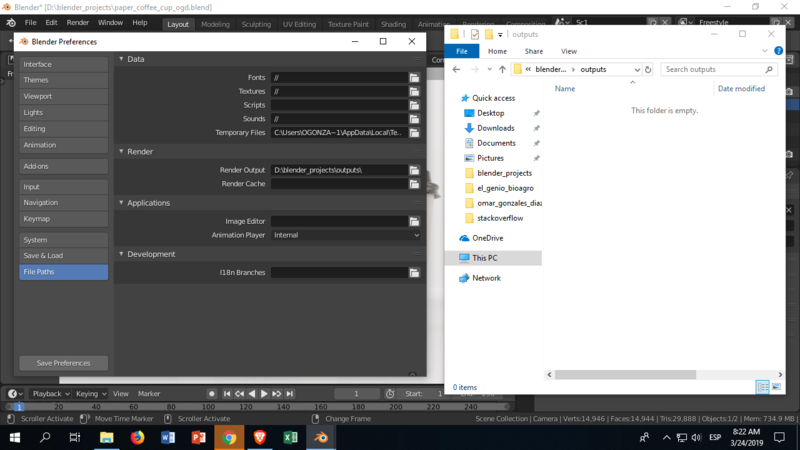 No file output after rendering? 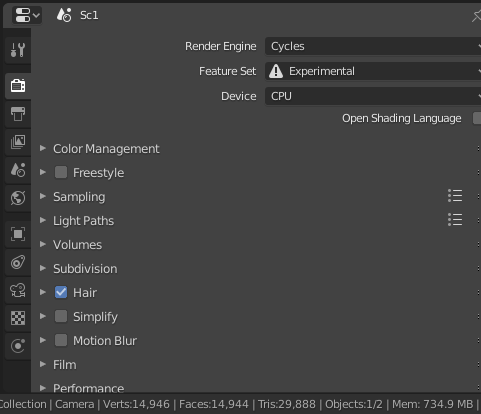 How do I set a specific render engine while launching blender? 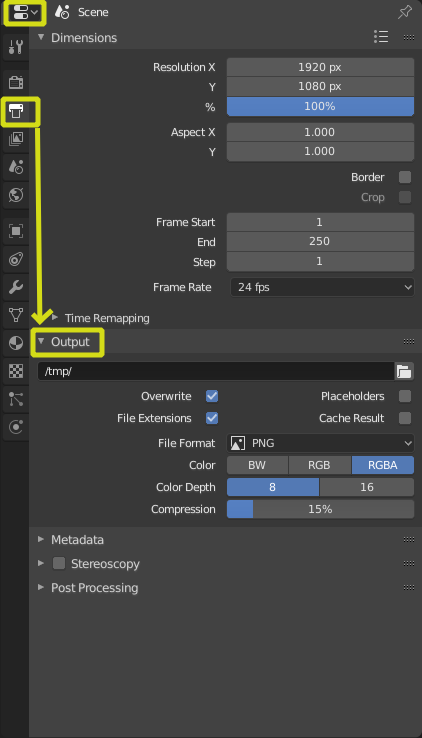 Composite multiple render layers for multiple frames? How to make overlayed composited images stay intact while changing render resolution? How do I change the location of the “Temp” folder to be a relative path? How to render a sky in game engine?